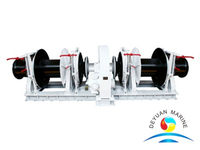 With the features of simple structure,easy maintenance,electric anchor windlass is widely used in seagoing vessel.It is to be power driven and install in a suitable position in order to ensure an easy lead of the chain cables to and through the hawse pipes. 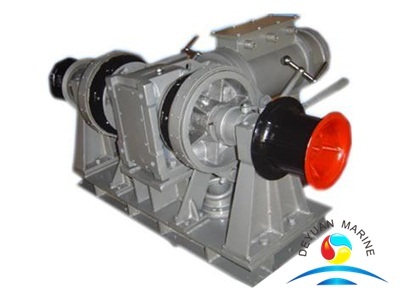 The main parts of an anchor windlasses consist of common base,gypsy,brake system,gears,electric control system etc.Single gypsy,double gypsy anchor windlasses are for option.Pls contact with our sales team for further discuss if you are interested. 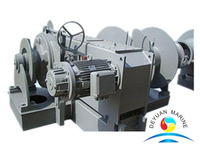 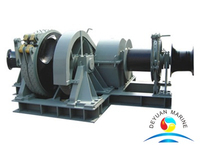 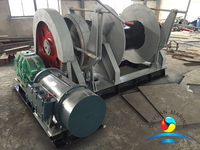 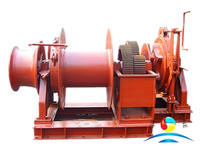 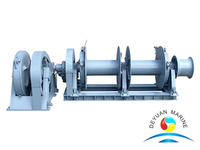 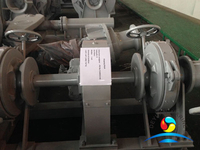 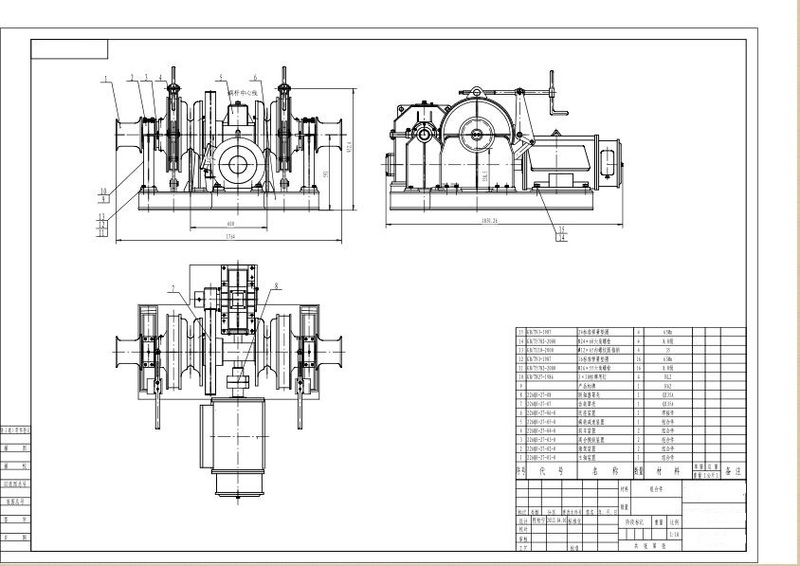 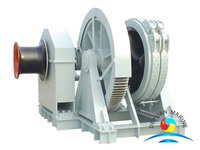 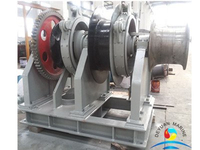 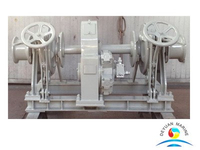 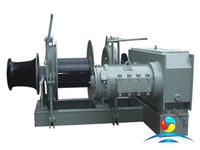 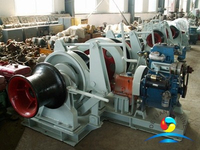 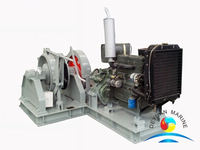 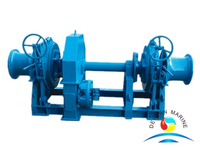 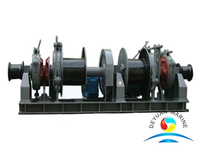 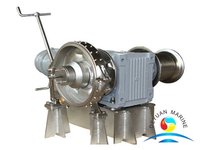 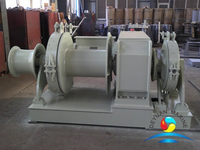 More electric anchor windlass can be offered,pls contact us for more details.